Many model railroaders today witnessed the late 1960s and 1970s and early 1980s. Few of us witnessed the steam/diesel transition era. Many of us love to see and hear steam and think it’s awesome, but we didn’t experience that type of railroading in person. Many of us ran to the track filled with excitement as to what kinds of locomotives, freight cars and cabooses would be on the approaching train. 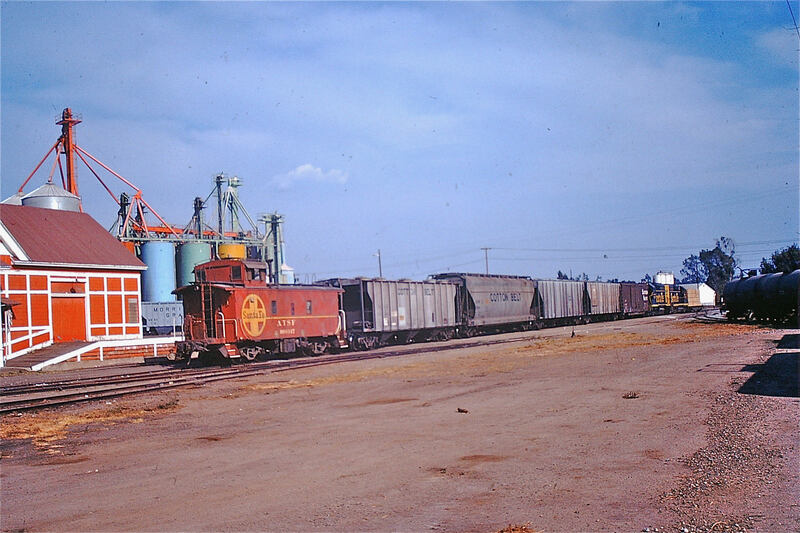 Trains almost always offered a surprise or two–a new road name we had never seen, flat car loads, a few piggybacks in the consist or the caboose of another road tacked on the end. We are happy to see railroading doing well today and still enjoy seeing a few contemporary trains, but a lot of that magic we knew as a kids is often missing. The wide variety of road names–the Frisco, Rio Grande, Milwaukee, Western Pacific, Chessie, Illinois Central Gulf, Maine Central, Missouri Pacific, Katy, Southern Pacific and Rock island were all still with us. Cars from my beloved Northern Pacific, Great Northern and Burlington still widely roamed the rails. A single train could have 30 different billboard schemes. Railroads cared if the public knew who they were. Some older schemes still reflected passenger advertisements. 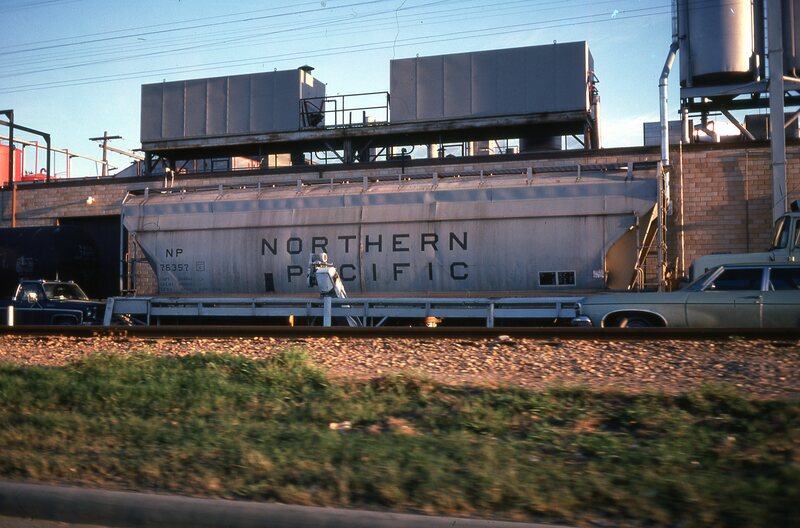 First generation power from multiple companies–locomotives used to look different. An F unit coupled with a GP-9, GP-20, GP-30 and an RS-11 was not uncommon. All looked different and some had their own distinctive sound. 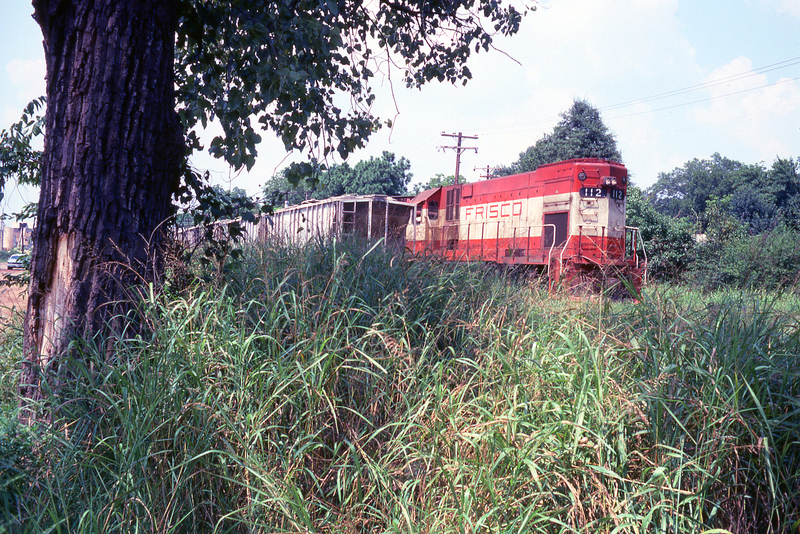 Cabooses–I have countless memories of not being able to feel closure until I saw the caboose go by, often with a waving occupant. It was so human. I felt a connection somehow. Carload traffic–little businesses still got single car shipments. I could see if our feedstore had any boxcars spotted in the back while my mom shopped for tomato plants. A very fond memory is watching two guys unload a couple of 40 foot boxcars with just a dolly of countless bags of Purina chows. Smaller shippers help our layouts to be more realistic and more interesting to operate. Far more locals operating because of these smaller shippers. That meant more action and a diversity of trains–both long and short. Awesome cars and trucks–there were still a some 1950s and a lot of 1960s cars on the road. Trying to evoke the 1970s through our vehicle selection is powerful. Advertisements of former iconic brands–many brands have disappeared that we can incorporate into our signage and businesses. Names such as Pontiac, Falstaff, Montgomery Wards, American Motors Corporation, A and P Groceries, Pacific Intermountain Express, Pacific Fruit Express and other regional brands that have disappeared don’t have to disappear from our layouts. Though not gone yet, brands like Sears played a huge role in many of our lives. Sears had a warehouse that received rail shipments near my house. These are just a few railroad highlights. There was a lot of great music that many of us still listen to. I listen to some great 1970s tunes at the workbench to help connect with the era. Classic Rock radio continues to connect new audiences with this epic period in American music. The fashions and architecture were pretty lame for the most part, but television offered some relief. 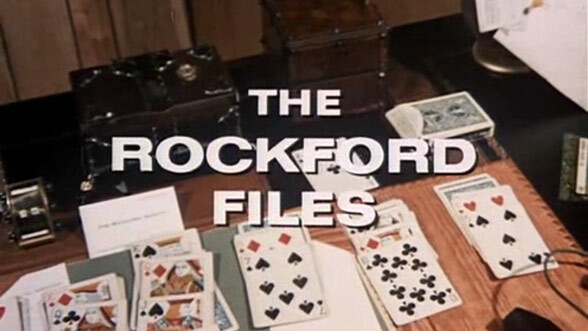 A number of incredible private investigator and police series were brought to the TV screen, such as Columbo, Kojak, McCloud as well as my personal favorites–Rockford Files and Mannix. Lastly, the sports scene was less mercenary and teams seldom moved. Ball players stayed with teams a lot longer and the Baltimore Colts, Saint Louis Cardinals, Houston Oilers (my old favorite) and the LA Rams (now back) would never have even thought of moving over a stadium dispute. I miss that NFL. Enough on this for now–Enjoy modeling the Golden Era!